BISD First Day Family Pictures | Birdville ISD Blog! 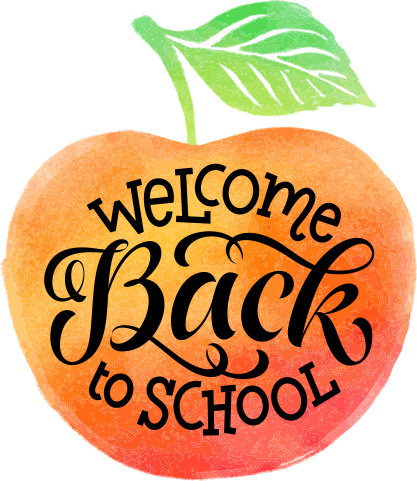 Welcome back to school Birdville ISD Families! It’s an exciting day across the District. We invite you to share your favorite moments using #WeAreBirdvilleISD and send your favorite photo of your student(s) to BISDphoto@birdvilleschools.net to be included in BISD’s First Day 2018 photo album!